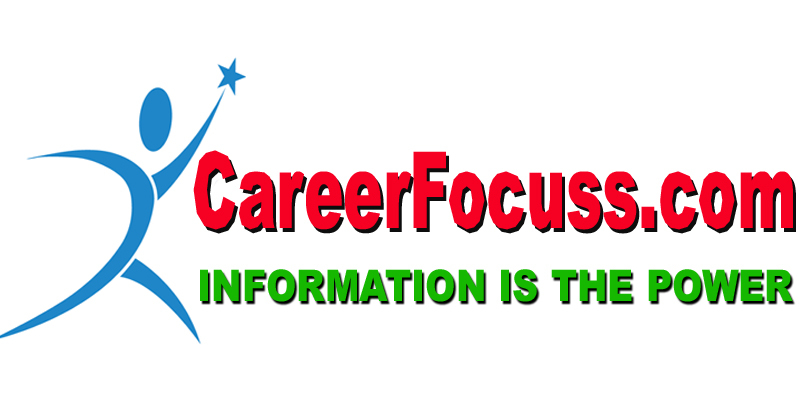 In Today's section we will see some important Abbreviations for Assam Police Constable Recruitment Exam 2018. Connect with us for more updates. AFSPA : Armed Force Special Powers Act. 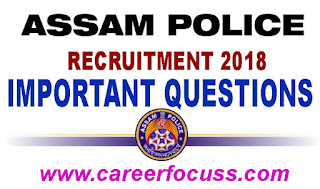 Thanks for reading this "Important Questions for Assam Police Constable Recruitment Exam (PET) 2018 : Series 1". In the next part we will discuss about 50 most important questions for Assam Police Recruitment 2018.